Home / Defenders / L521 AJT – 1993 Land Rover 90 County Station Wagon – Exceptional ! 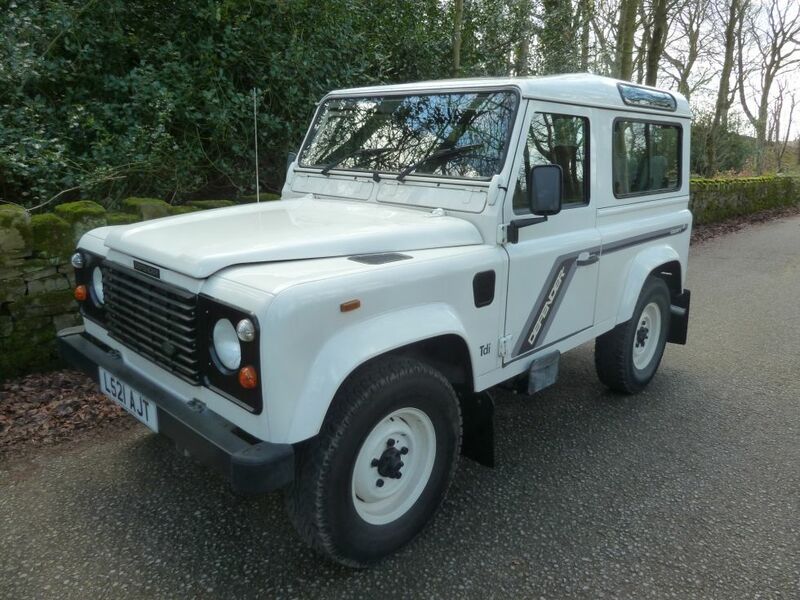 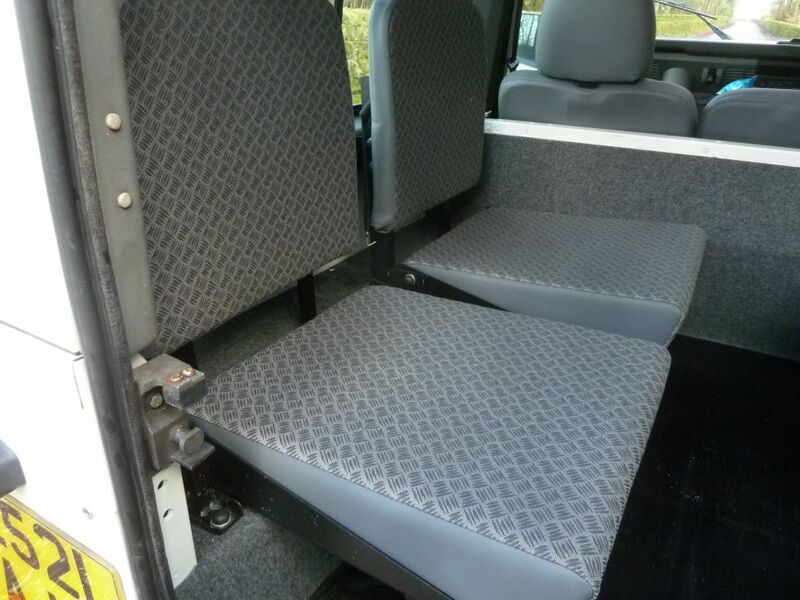 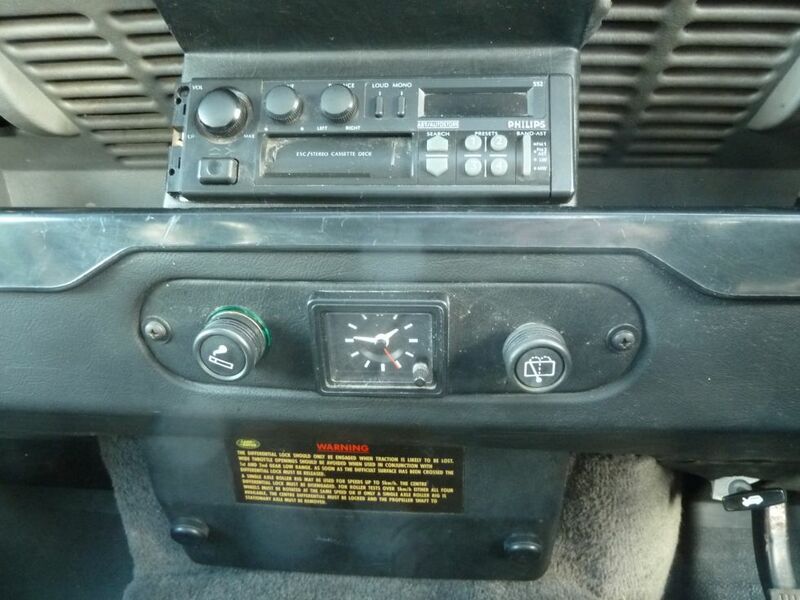 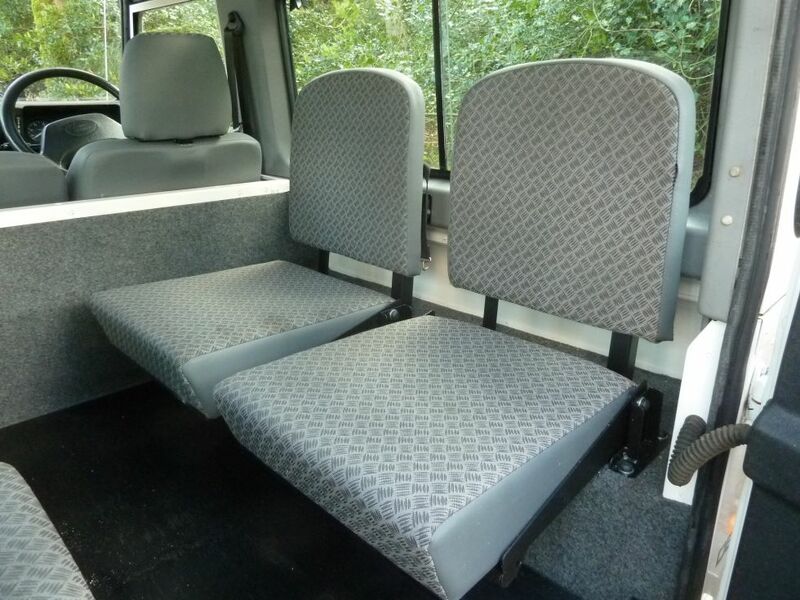 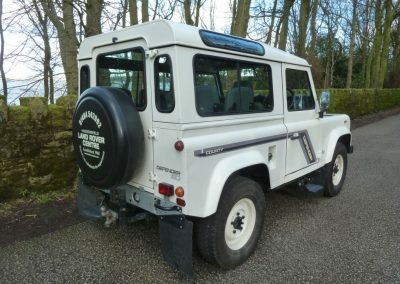 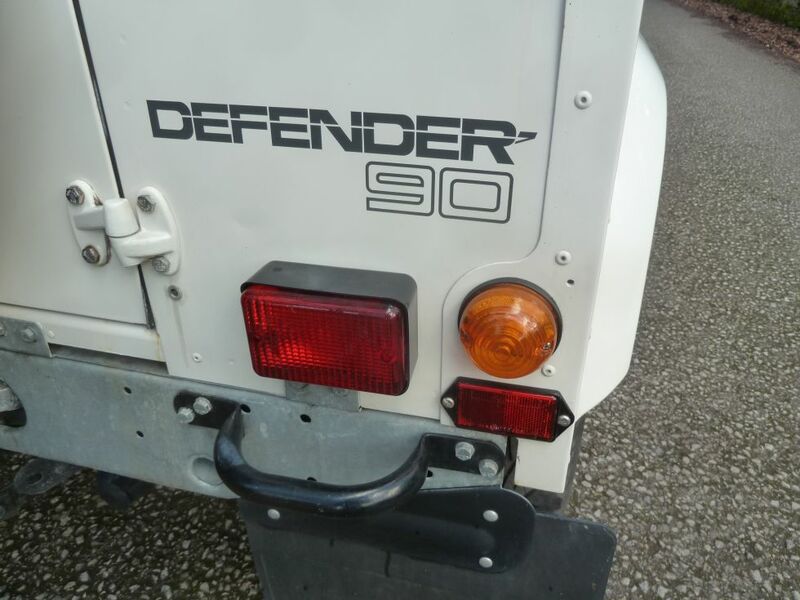 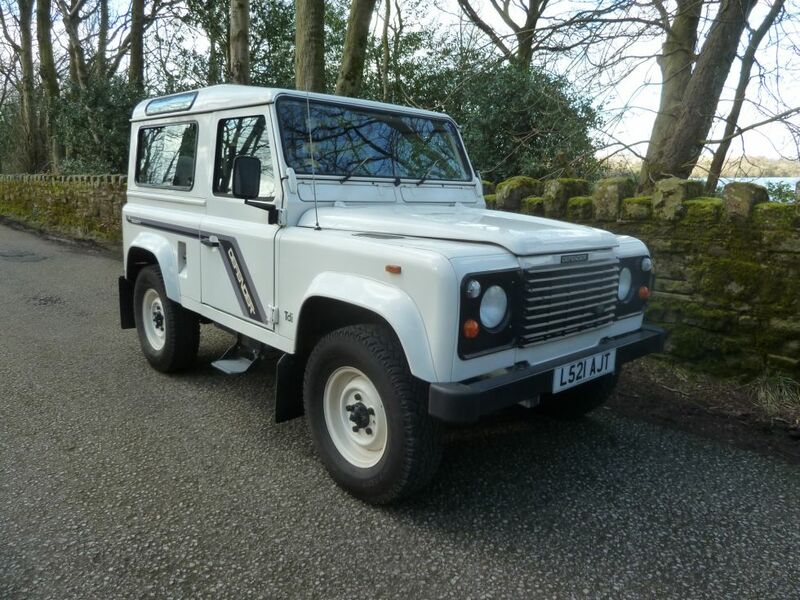 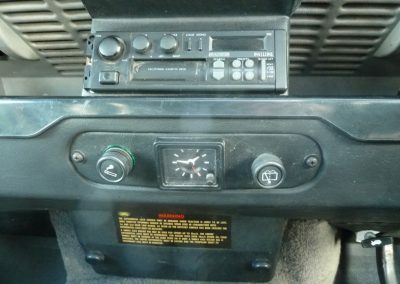 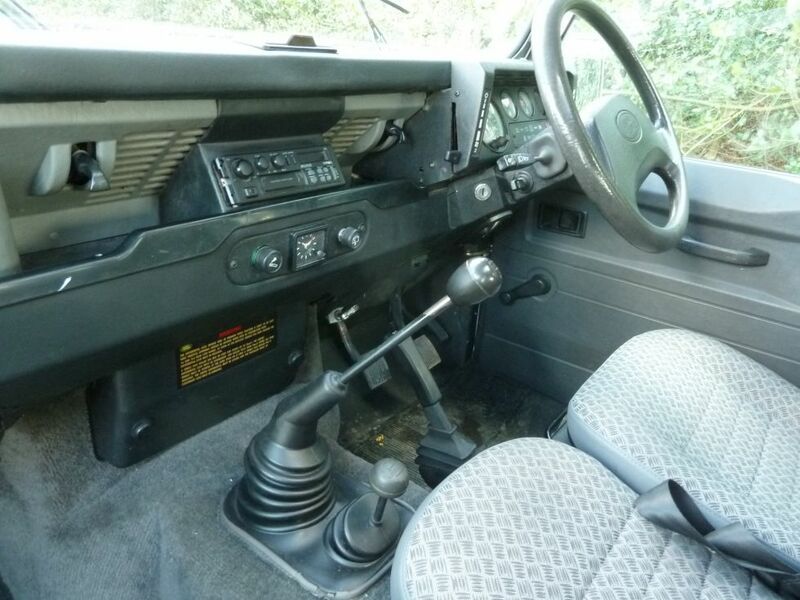 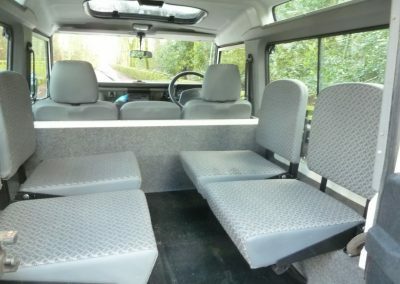 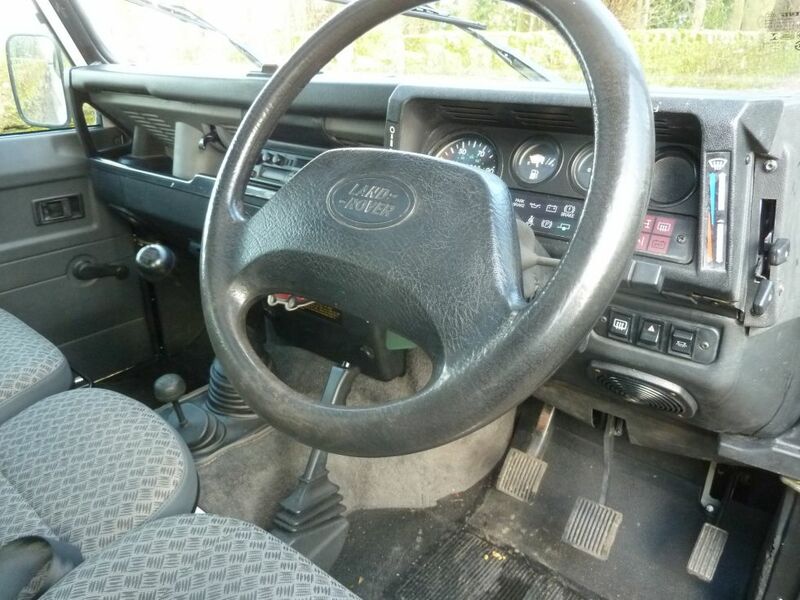 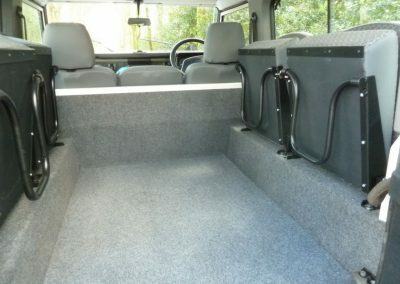 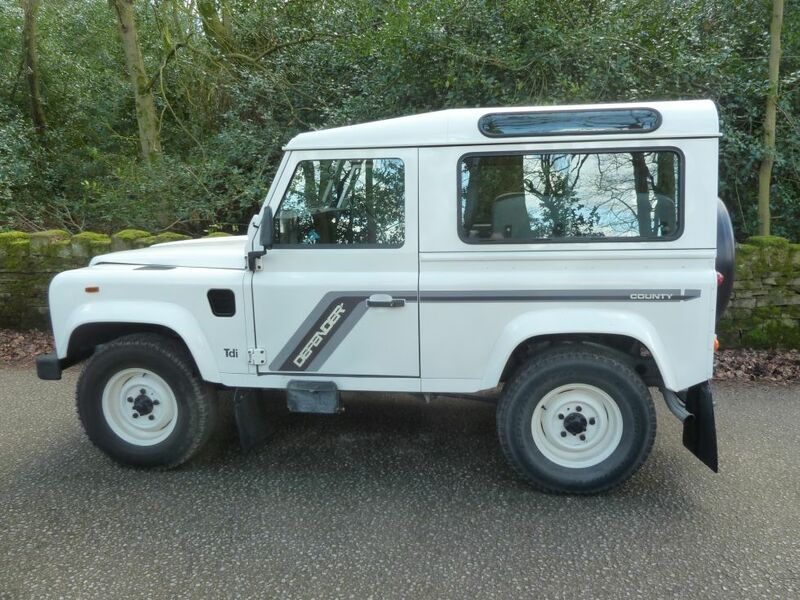 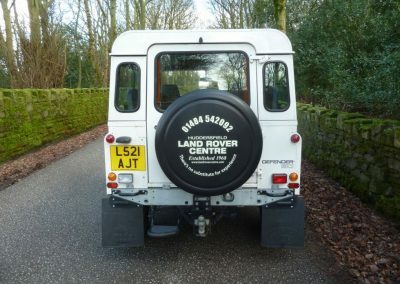 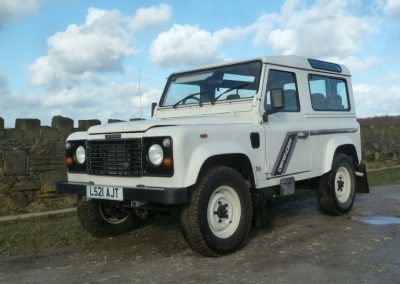 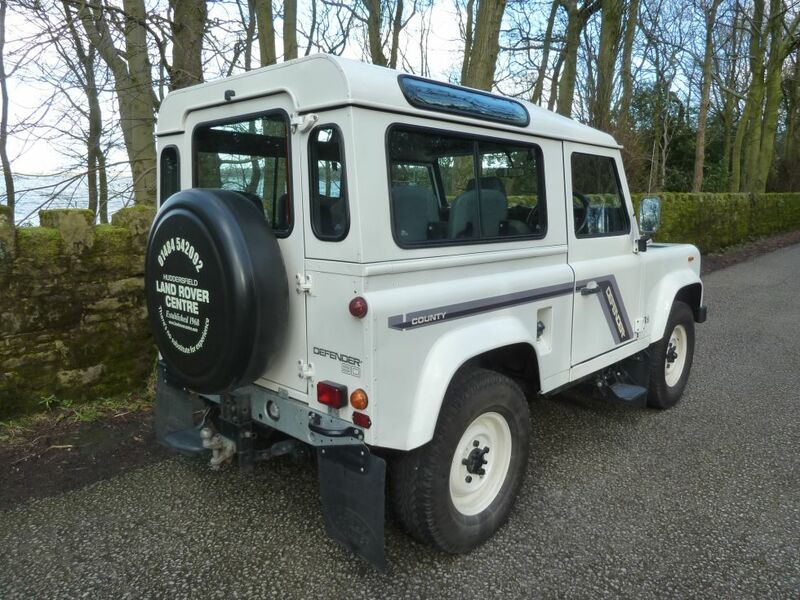 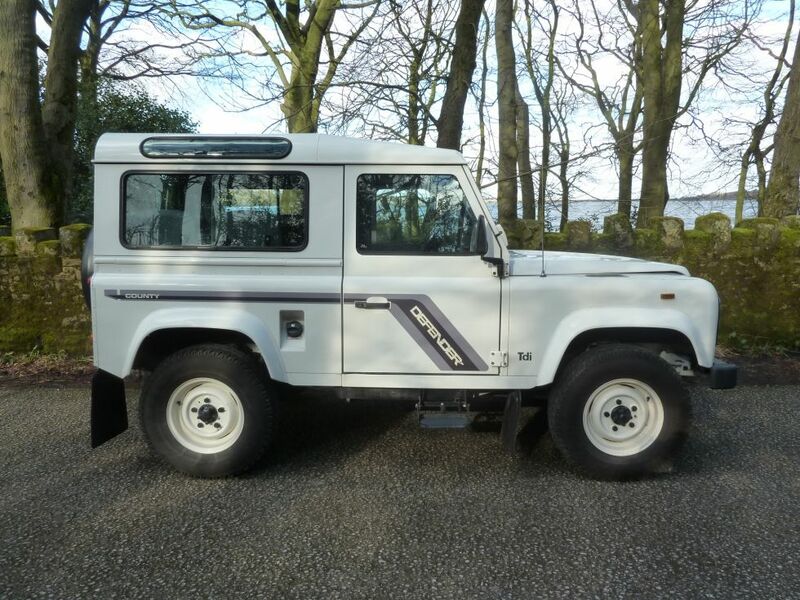 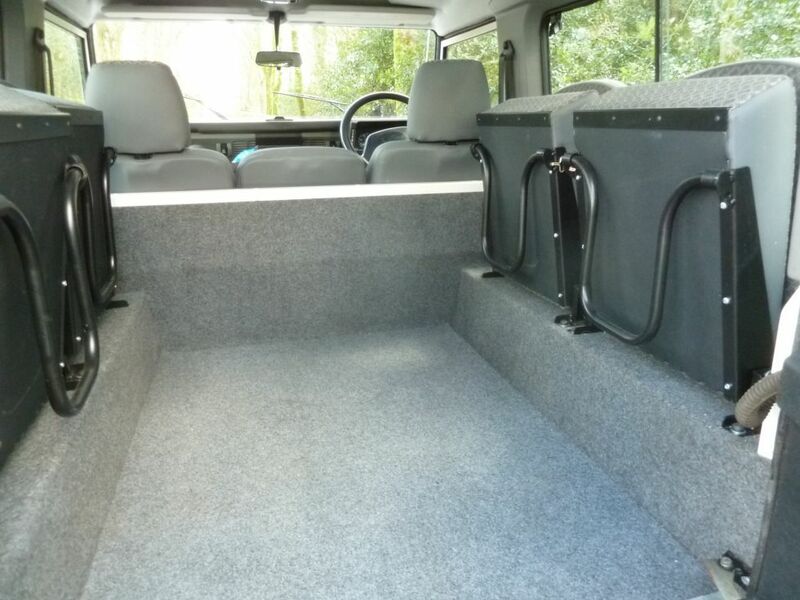 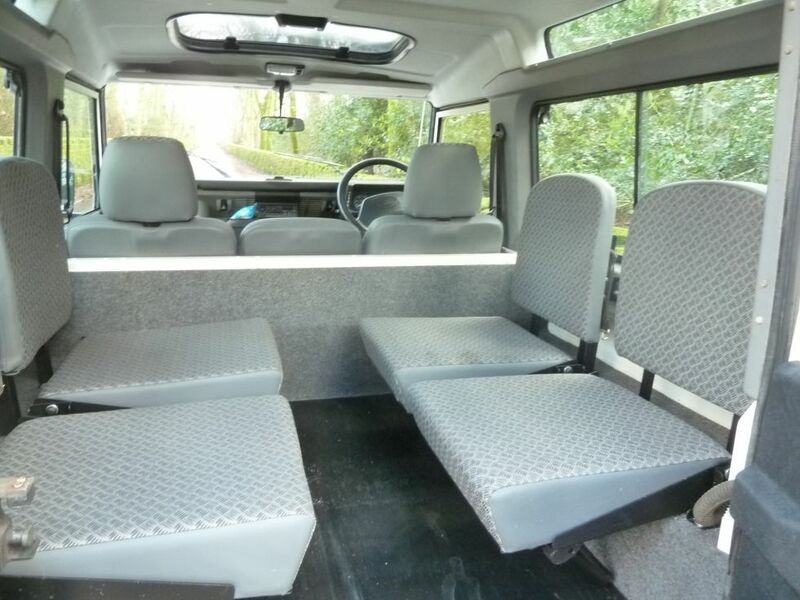 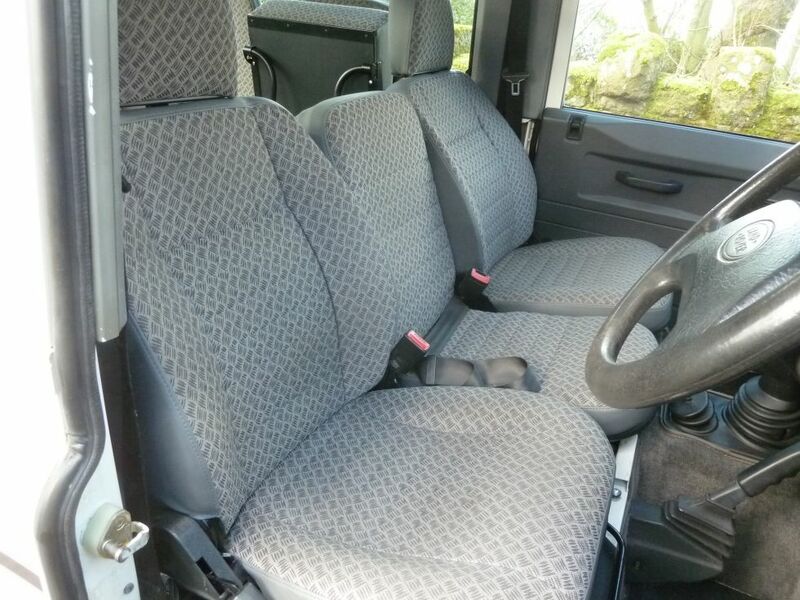 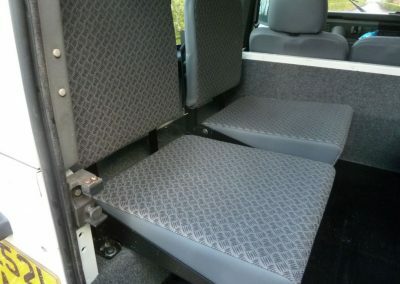 Enquiry about L521 AJT - 1993 Land Rover 90 County Station Wagon - Exceptional ! 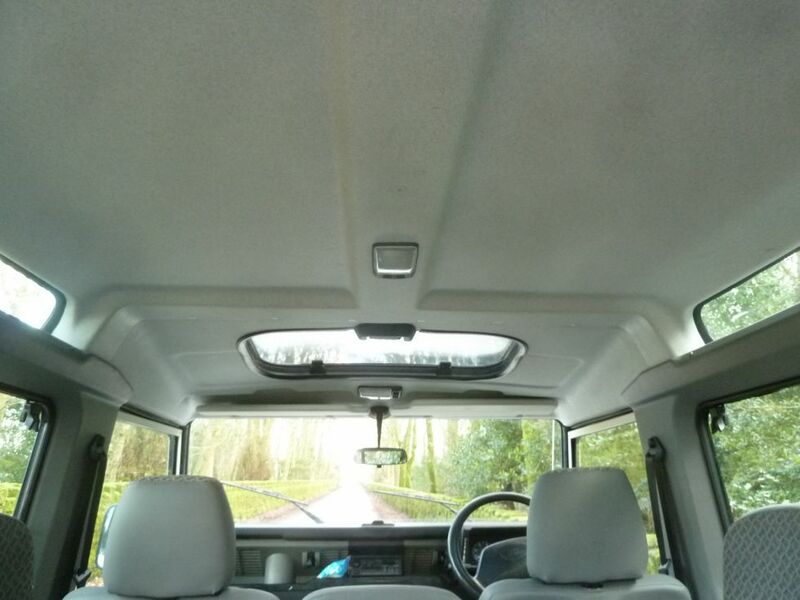 There is a photographic record of work done. 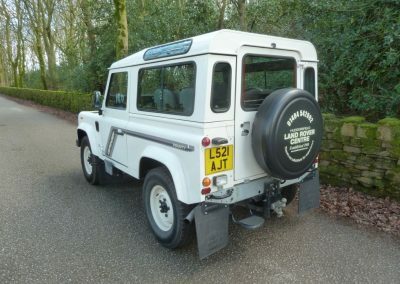 “AJT” was supplied new on 20 .08.1993 by Westover Motors Ltd, in Poole to the first owner, at a cost of £20,348.07 – The original invoice is included in the history file. 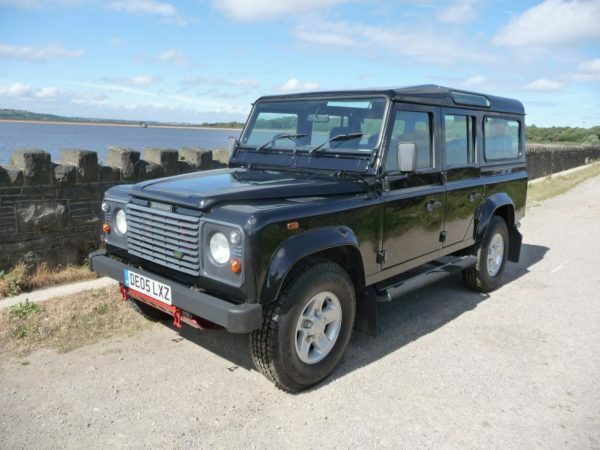 It remained with the first owner until 2011 at which point, it passed to the second owner. 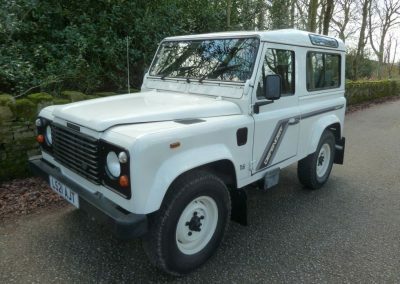 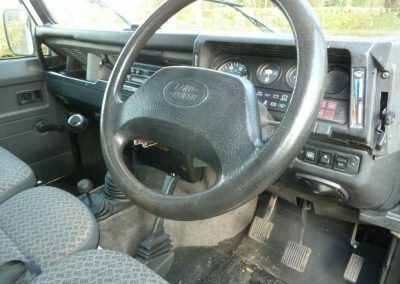 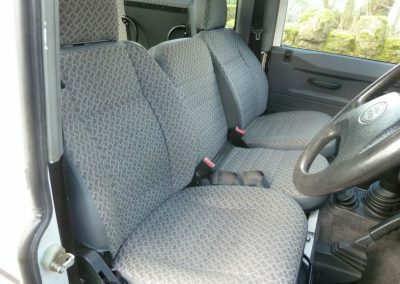 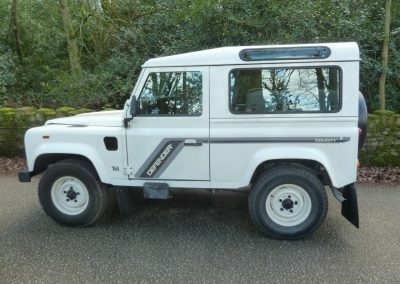 It is not often that a Land Rover of this age is offered for sale in this condition, and with this history.